Your opinion matters. 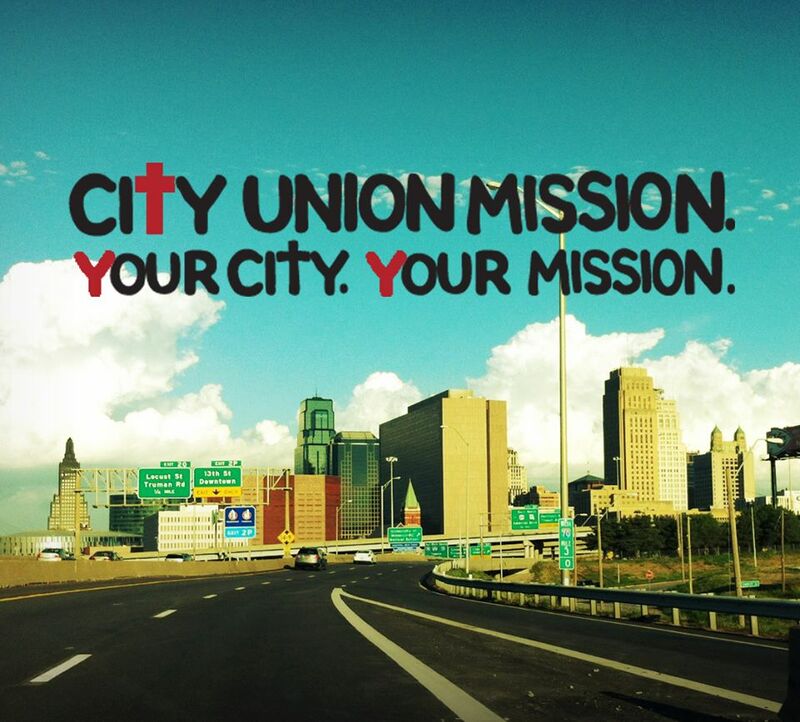 Leave your review of City Union Mission. Men, women and families who call the Hotline are directed to actual shelter housing when available space is known. The no-charge Hotline provides the Mission and the community with statistical information regarding the availability or lack of availability of emergency shelter space in the greater Kansas City area. Each day, hundreds of men come to City Union Mission Menâ€™s Center for clothing, food and temporary refuge from life on the streets. Here they find people who care about them, listen to them, and work with them to meet their physical and spiritual needs. The Women and Family Center at City Union Mission is a safe haven for families and single women. There are many causes of homelessness in families, including financial setbacks, addiction, family violence, and mental illness. The Women and Family Center provides a safe place to stay, nutritious meals, spiritual counsel, and case management to address and help resolve the issues they face every day. Do you have items to donate? Contact City Union Mission at the phone number provided above to see if they can use any items you may have to donate.